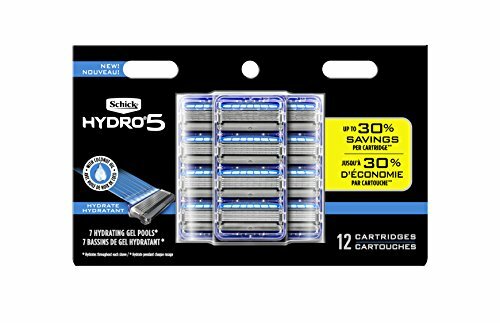 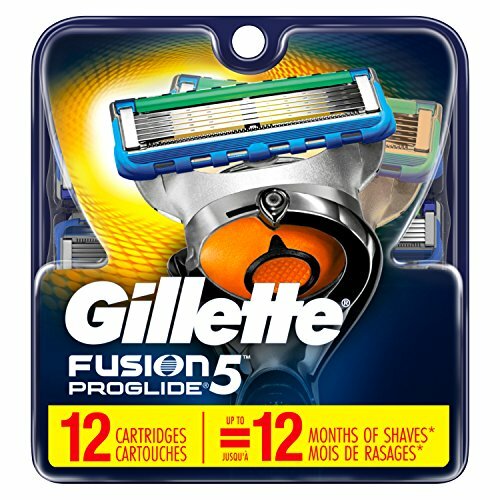 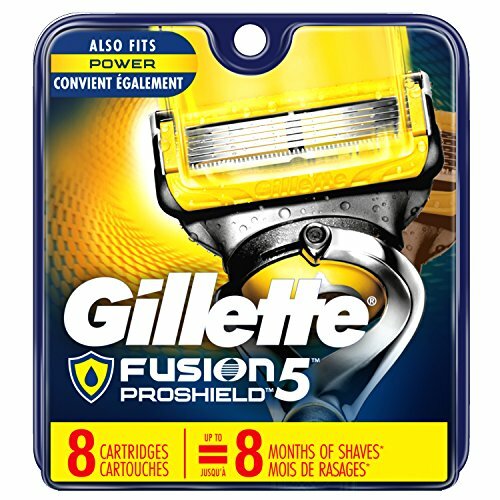 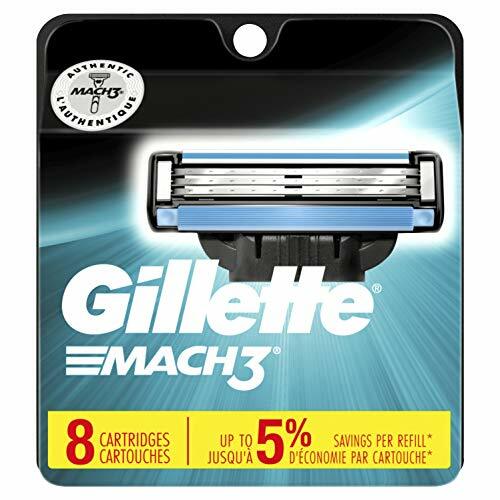 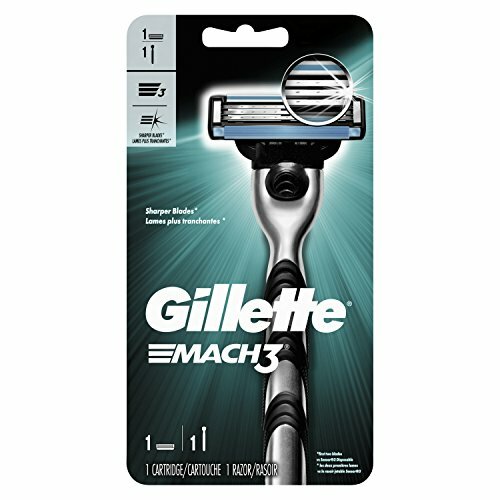 Gillette Mach3 men s razor blade refills feature stronger-than-steel blades that stay sharper longer (vs. Sensor3). 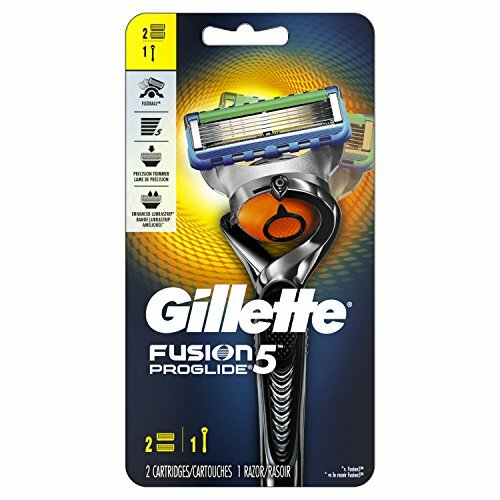 With sharper blades (first 2 blades vs. Sensor3), it is engineered to last for 15 comfortable shaves. 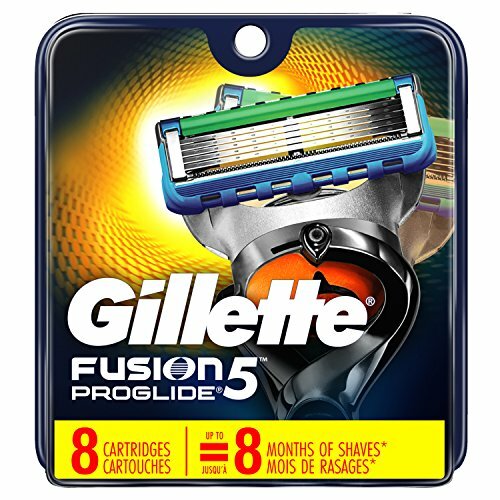 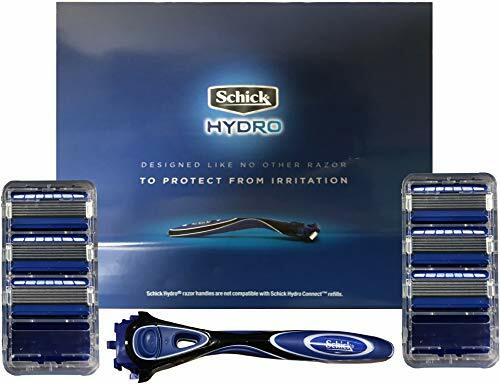 These Gillette razors feature a lubrication strip that glides to help protect your skin from redness, and a microfin skin guard that stretches the skin, and prepares hair to be cut. 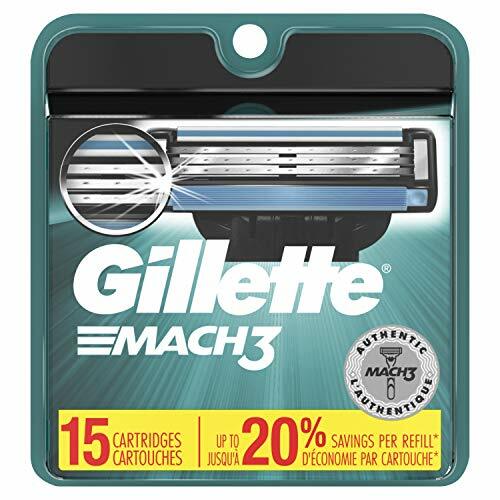 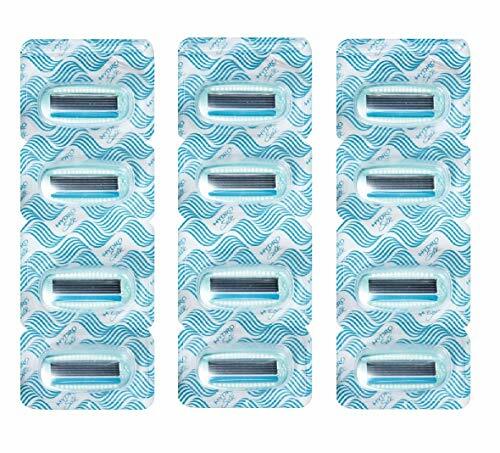 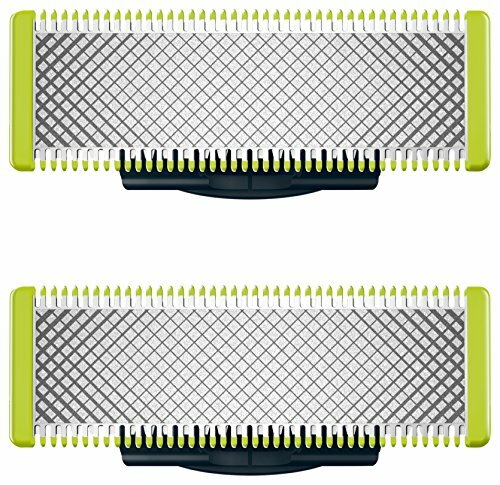 Mach3 men's razor blade refills fit all Mach3 razors. 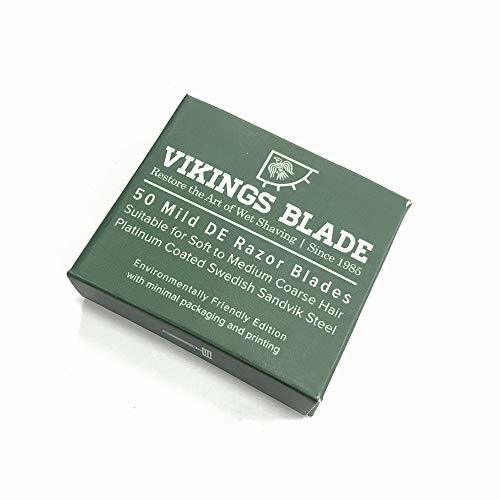 Due to overwhelming demand, Vikings Blade has finally decided to sell our own in-house mild profile blades independently. 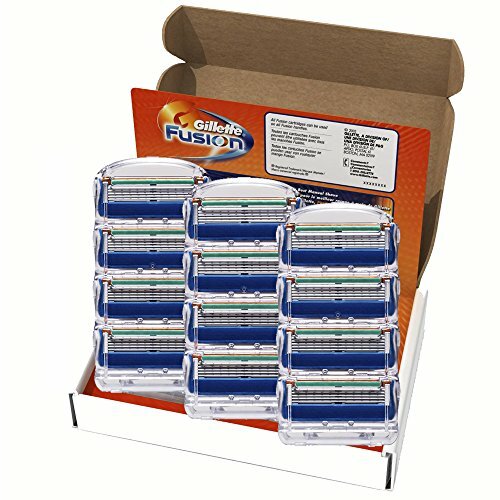 Please read the bullet points to see if these are suitable for your needs. 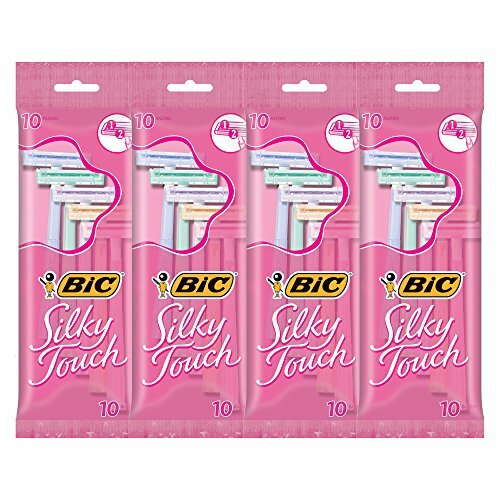 NOTE: PACKAGING MAY VARY. 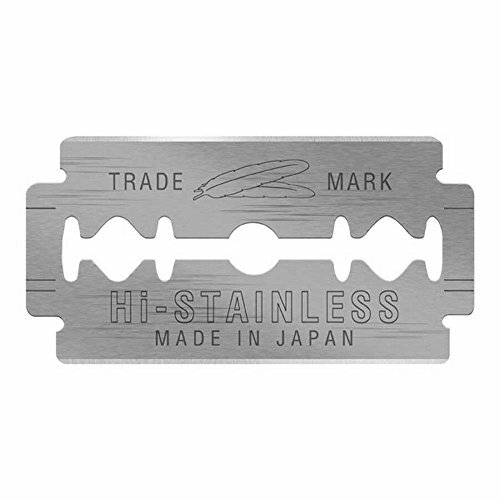 Made in USA of platinum coated Swedish 13C26 Steel, exclusively for Vikings Blade. 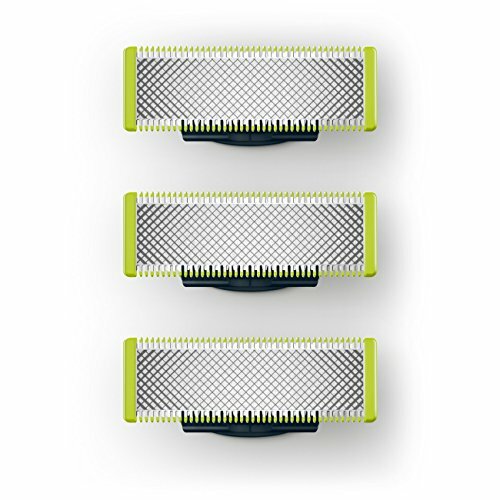 The SteelBee keeps your razor sharper, longer by protecting it from the damaging effects of rust and corrosion. 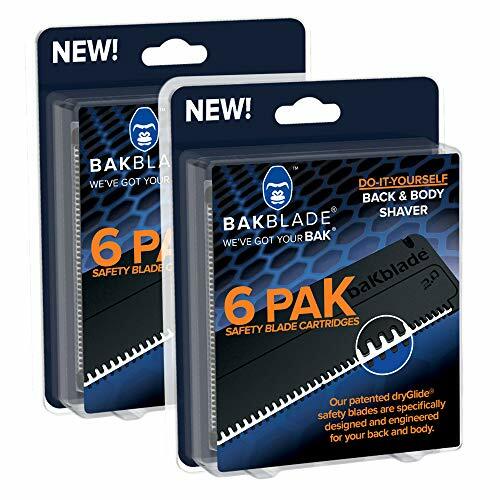 It works by releasing a harmless, odorless, vapor onto your blades which shields them from corrosive dulling and preserves their sharpness during storage. 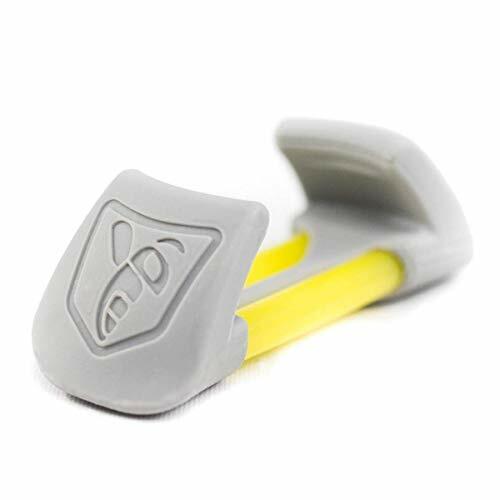 To use, shake the water from your razor and secure it to the SteelBee after shaving. 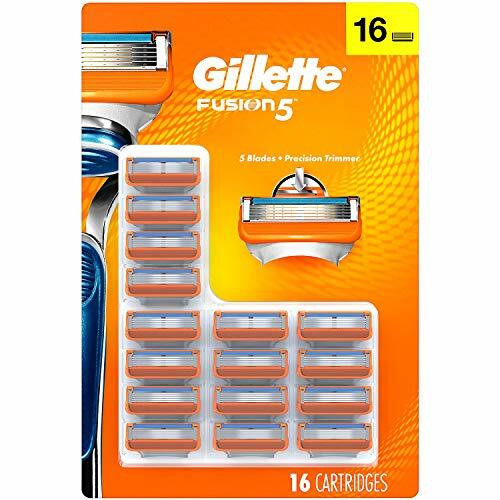 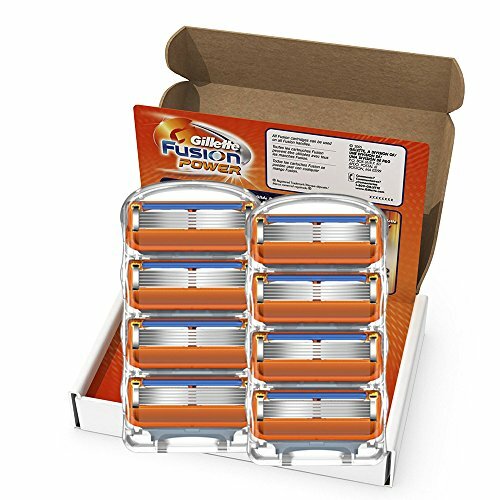 This variety pack is a great way for anyone to try out 15 different varieties of double edge razor blades in order to find the blade that is right for them. 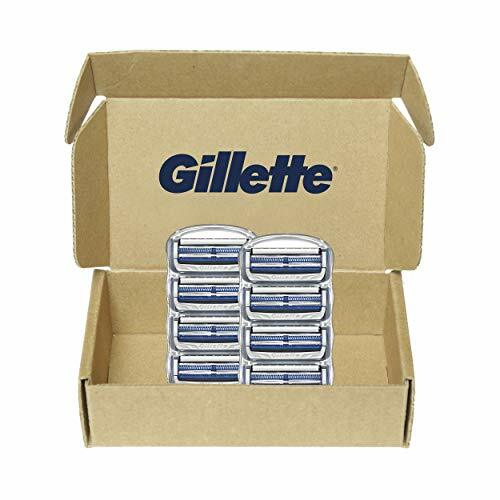 This is a perfect gift for anyone new to wet shaving and using a safety razor because of the large variety. 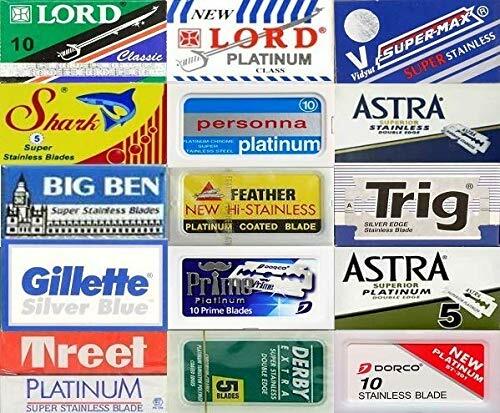 Includes 5 of the following: Feather, Gillette Silver Blue, Derby, Big Ben, Shark Super Stainless, Astra Superior Platinum, Treet Platinum, Astra Superior Stainless, Lord Platinum. 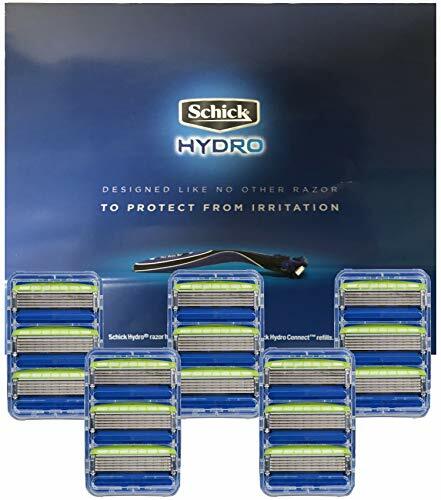 Includes 10 of the following: Dorco Red (301), Lord Classic, Trig Silver Edge, Supermax Super Stainless, Personna Platinum, Dorco Prime. 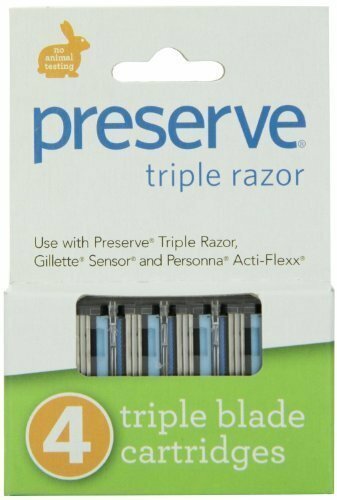 Choosing the right blade is also very important. 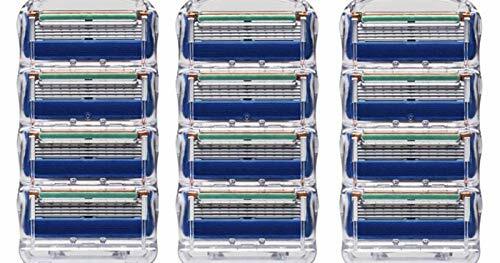 You can not go wrong with these amazing blades!